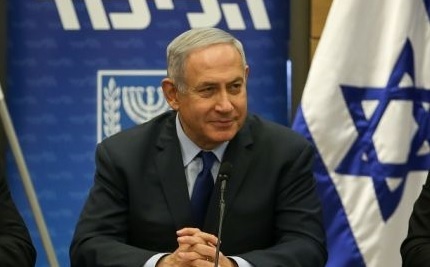 Political opponents of Prime Minister Benjamin Netanyahu are calling for him to resign after Israel Police recommended his indictment on charges of bribery and breach of trust. Netanyahu denies the allegations, and some believe the entire investigation adds up to a political coup by legal means. “A prime minister who is accused of the most serious offense for a public servant in the Israeli rulebook cannot keep serving for even onemore day. He must resign today. Israel must go to elections,” Zandberg said. “So, they’ve been thinking—and we see this very clearly really since his first tenure in office back in the 1990s—that they can’t deal with the competence that he is bringing to bear in the prime minister’s office that’s making people like him—or vote for him even if they don’t like him—and this is despite the fact that the media treatment of Netanyahu has been overwhelmingly and consistently negative for the past generation,” she said.